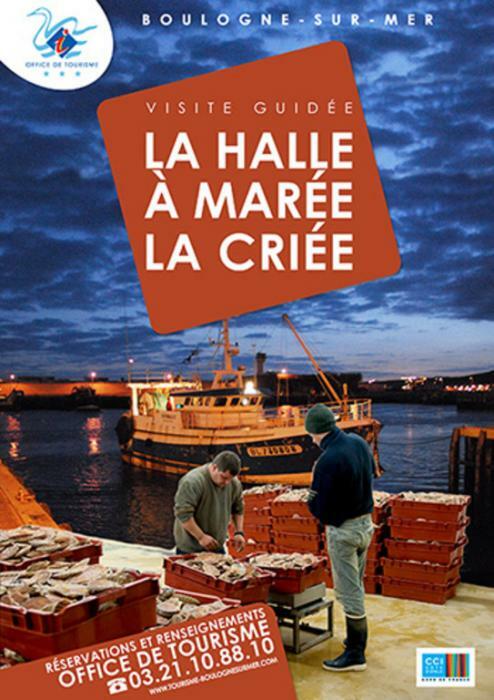 Discover the early morning , the fish market and the auction of the first fishing port of France . 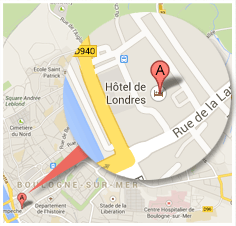 Over 70 different species are landed and sold in Boulogne every day. A guide will offer you immerse yourself in this unknown and fascinating world and introduce you to the techniques and secrets of selling fish. The tour is followed by a breakfast Châtillon , HQ Marine at the heart of the port.